Every month gives rise to new and exciting apps. Developers innovate in an unimaginable way and convert their unique ideas into effective applications. May was an excellent month for Android Apps and June is no different. 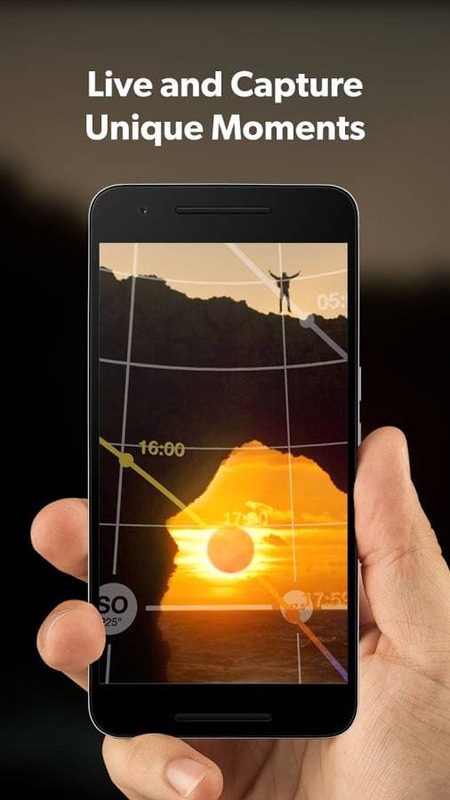 Here is a list of new and unique android apps that may be worth a shot. Without further ado, lets get started. Screenshots have become an increasingly used feature today. 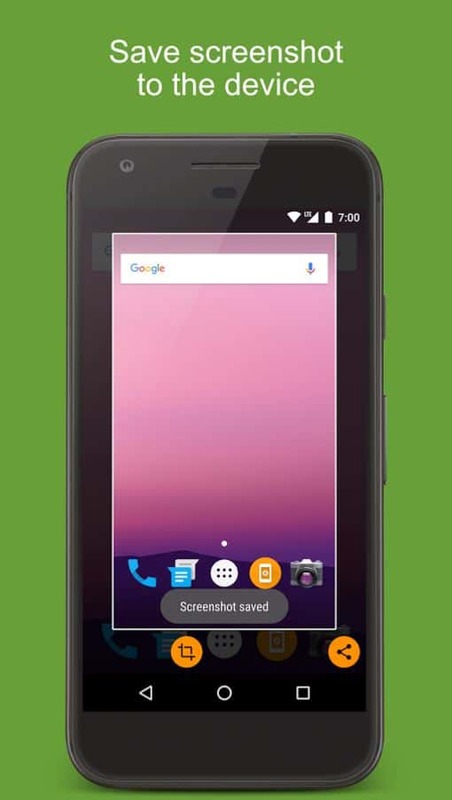 Any Android smartphone can take a screenshot today but pressing two buttons at a time may sometimes cause trouble, especially if the home button or the volume keys are placed awkwardly. Screenshot Assistant lets you take a screenshot by simply long pressing the home button. 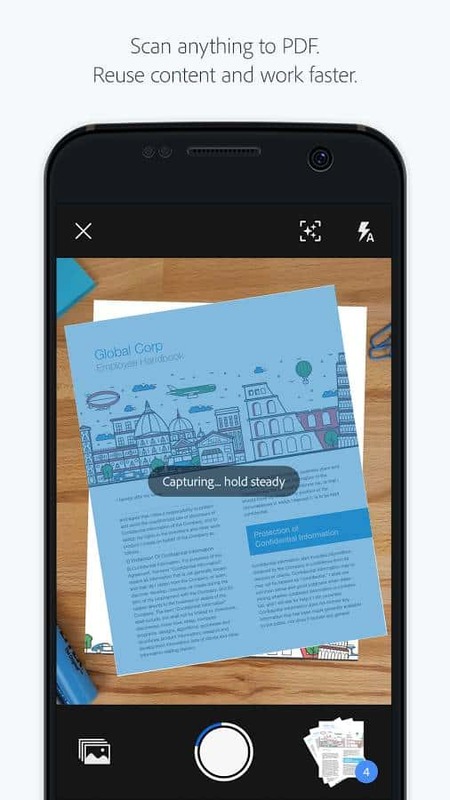 You can edit, crop and even share the screenshot straight away with ease. Check the link down below. This is a great app if you own one of the recently released Xperia devices. 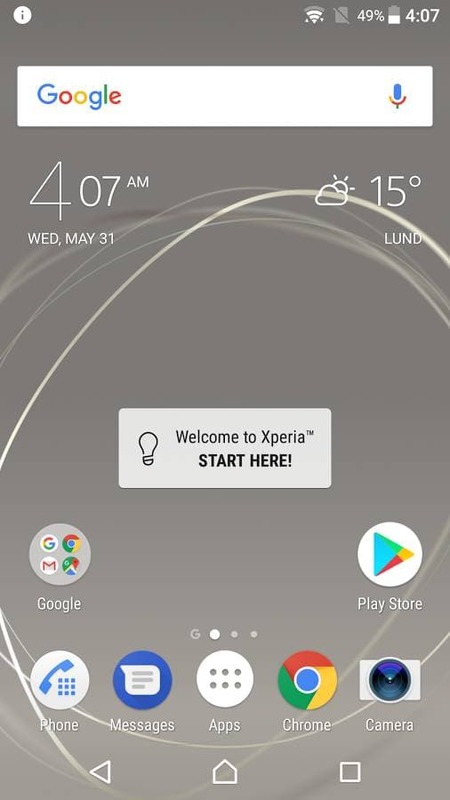 This new app now makes it easier for Sony handset owners to install the latest beta version of the Xperia Home Launcher. This is really convenient for the latest Xperia’s as they now have support for betas. 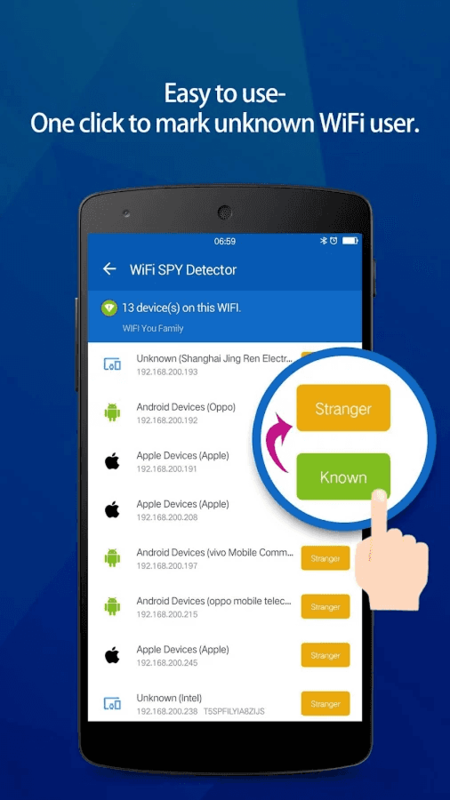 Next up is WiFi Spy Detector. A WiFi connection has grown valuable in today’s world and it is always recommended that you keep an eye to check whether your WiFi is secretly being used. Of course, there are more complex ways to do that but this app does the job just fine. You can mark the connected devices as “Known” or “Stranger” to easily identify any foreign device. If you are a person who constantly watches your WiFi usage, you wont regret installing this app. This new app is from Microsoft! This app functions exactly as the name suggests. Face Swap lets you swap your face with another persons face to produce hilarious outcomes. 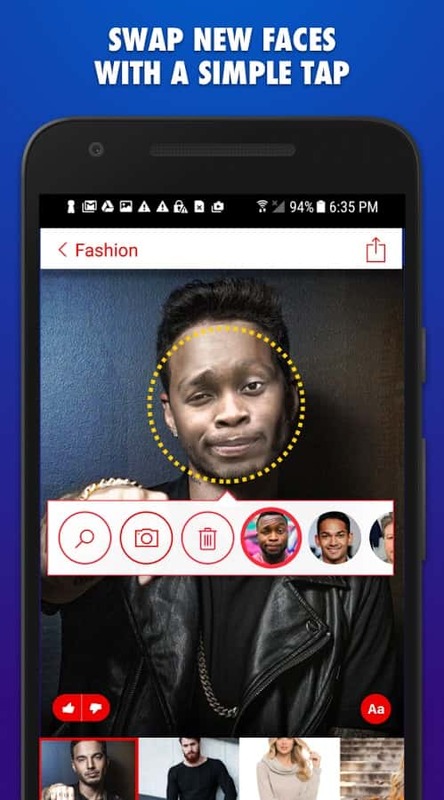 While this app is mainly aimed at providing a hilarious experience, this has some practical uses too, like trying out a new dress or haircut. This app can produce some really funny photos and you should definitely give it a try. If you own Amazon’s new Echo Look device, this app is a must own for you. 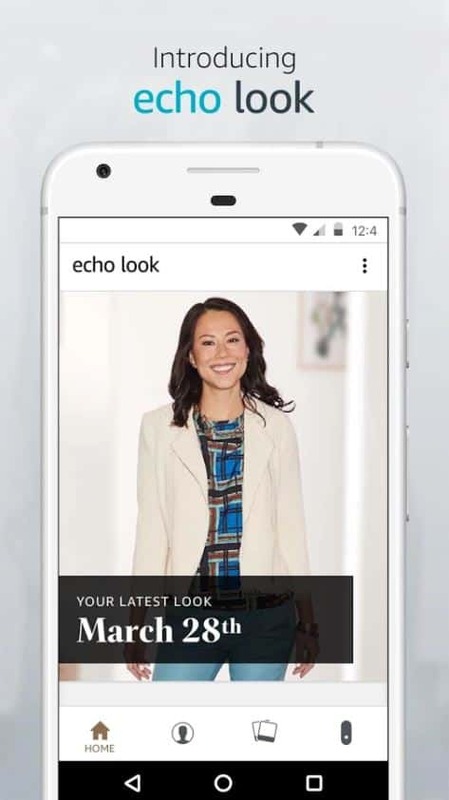 This companion app helps you have a look at all the full-length photos taken with the Echo Look and build a book with your various outfits. There is also a feature called Style Check which lets other people vote and decide as to which outfit suits you the best. This helps you wear the absolute best and not compromise on your dressing style. This is the goto app for all game enthusiasts out there! This app revolves around video games that are currently ruling the Android world. 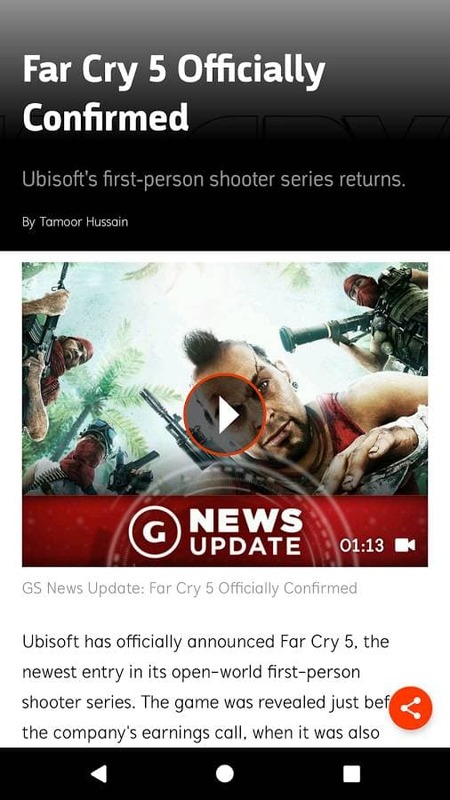 The app includes images, videos and write ups about the present and upcoming games on the Google Play Store. GameSpot Now also features levels in which you can level up by using the app more frequently. This is a great way to know the latest developments in the gaming community. This is a photography app that is built on a unique idea. It helps you calculate the position of the sun, moon and the milky way galaxy to tell you the best time of the day to include one of the three in your amazing photograph. This is a really creative approach to photography and can really help your pictures stand out, especially if you are a passionate photographer. Very interesting isn’t it? Bark offers a solution for parents to ensure that their children are safe online. Bark requires you to connect your child’s social media accounts with the app and the rest is taken care of. Bark analyses and detects messages contains cyberbullying, depression etc and notifies you immediately. So every time, parents need not go through the pain of checking their child’s social media accounts and messages. 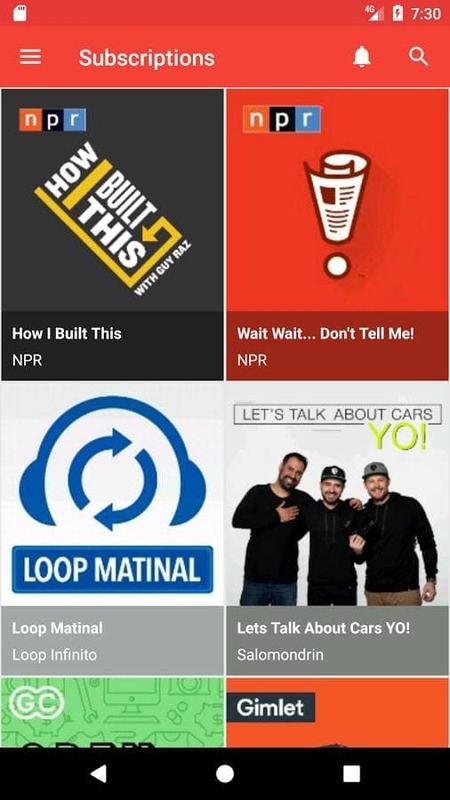 This is a particularly useful app if you enjoy listening to podcasts. 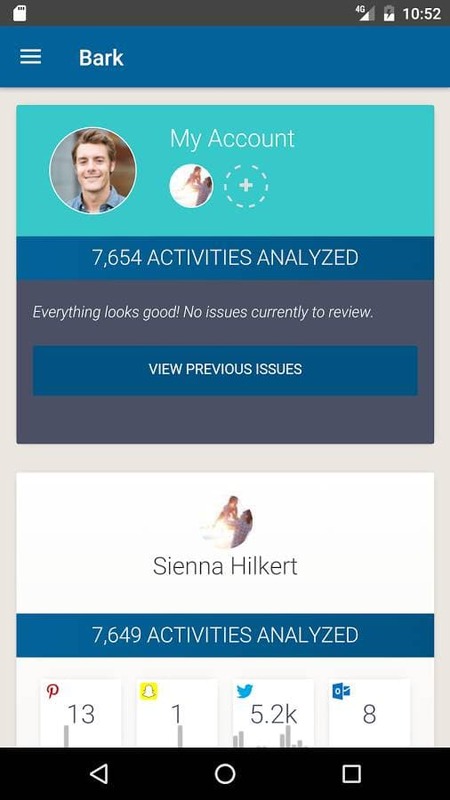 The app has a clean layout with a easy to use and colourful user interface. The main speciality of the app however is that it is absolutely free of cost, while providing the same experience as other podcast apps. Therefore, you can try this app and take a listen especially if you are paying a premium in any other podcast app. Last but not the least we have Adobe Scan. This is a very useful app that transforms all the written data into digital format. If you are afraid of losing a note or a business card for example, you can simply scan the same with the app and instantly convert it into digital PDF format. This is in turn stored in Adobe Cloud and is safe and accessible anytime. This app offers a lot of convenience and is definitely worth checking out. 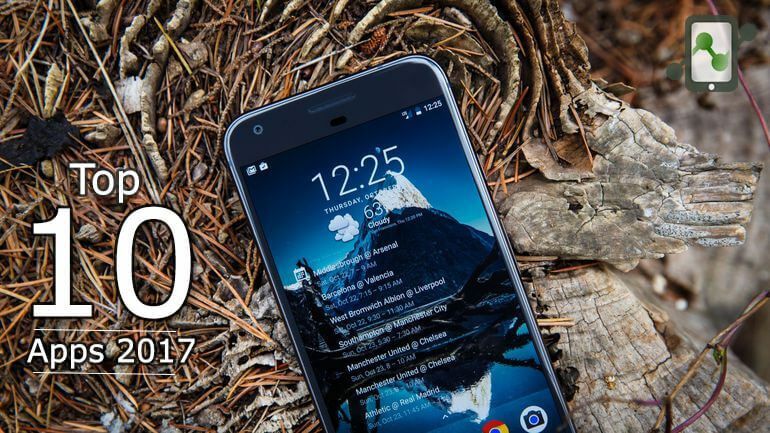 This concludes the list of the Top 10 Best New Android Apps of June 2017. All these apps are very good in their own way. Please do try out these apps and let us know your favourite in the comments below. Also, if you think any other app deserves to be in this list, please let us know by commenting below. For more such Top 10 articles follow Devs-Lab.